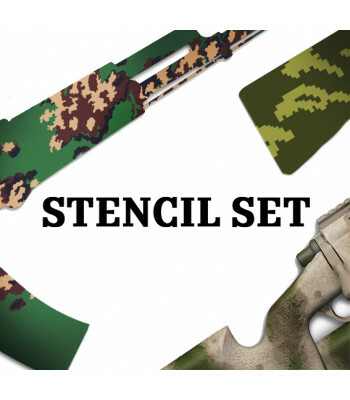 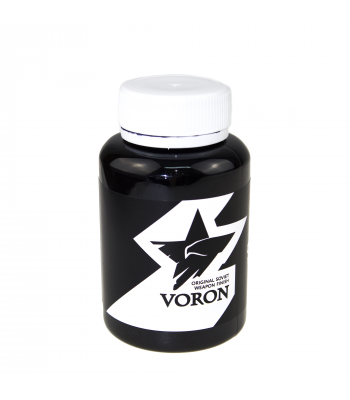 Stencils for applying camouflage patterns to competition, hunting, military firearms, or airsoft (ma..
Black metal coating consisting of the same components and recipe of the original Soviet finish used .. 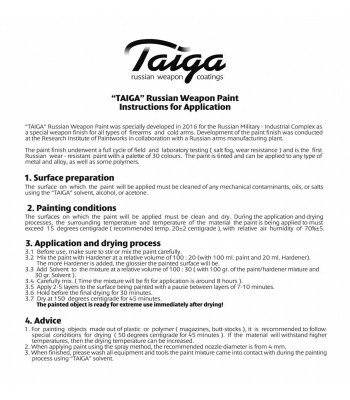 This is one of the most newest and best weapon Paint. 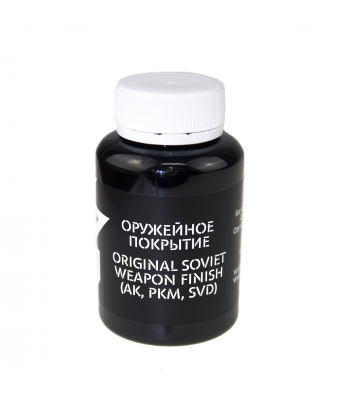 It's created for military aims, but of course ..